OMG! 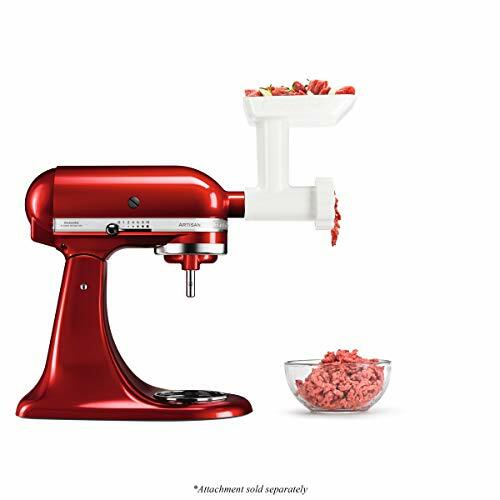 Over 60% off Kitchen Aid Food Grinder Attachment! FREE Shipping! CUTE!!! $3 Minnie Plush on Walmart Clearance! WOW! Computer Desk on Walmart Clearance!! ONLY $27!! TODAY ONLY!!! 6-Quart Pressure Cooker 70% OFF!! GO GO GO! List of Bath Towels On Sale!!! From Kohl’s, Walmart and Amazon!